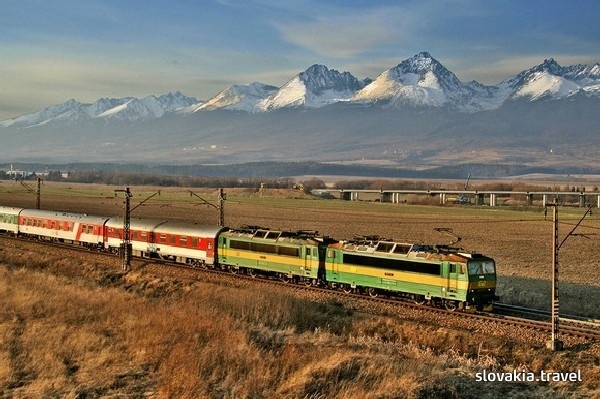 Travelling around Slovakia by train is the best way to enjoy natural scenery of the landscape, and maybe even means to get in contact with natives. If planned well, taking a train is the most comfortable and fastest way to get around. The main rail artery of Slovakia is the rail route from Bratislava through Žilina and Poprad to Košice (5 – 6 hours, depending on a type of the train). You can take a train to most towns or interesting destinations. A very nice experience is a journey by a passenger train on one of many scenic routes through picturesque mountain landscape. Train services on most of the routes are provided by Železničná spoločnosť Slovensko. 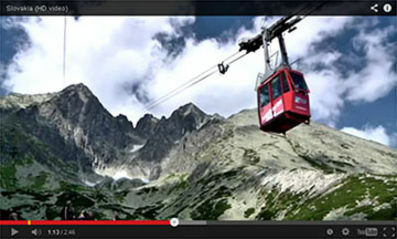 Some lines are operated by RegioJet and Leo Express private carriers. Search a train at Slovakrail.sk, or telephonically at no. : 18 188 (for calls from abroad: +421 244 858 188). 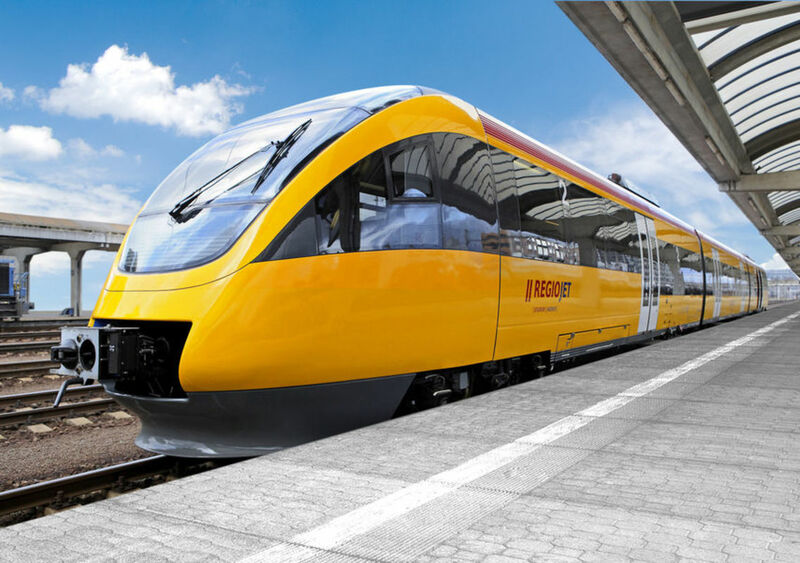 Eurocity (EC, IC): comfortable and fast solution for a journey from neighbouring countries (EC), or within Slovakia (IC). Trains stop at selected stations only. Air-conditioned carriages, restaurant car available. In the IC trains, there is a possibility of Wi-Fi connection. Fast trains and Express trains (R, Ex): fast and frequent connection between many Slovak towns. Passenger train (Os): connect smaller towns on shorter distances. by the conductor on the train (generally with a lower surcharge). – zero – fare public rail transport: children under 15 years of age, students, seniors - find out more on slovakrail.sk. The summer season has interesting offers and discounts for schools and larger groups, as well as for families and small groups with children. Make your long journeys more comfortable and use a car-train, where your car or motorcycle travels with you on the same train, while you sleep comfortably, arrive relaxed at your destination. You can make use of this opportunity at the following stations: Bratislava – Humenné, Prague – Poprad-Tatry and Prague – Košice and back.